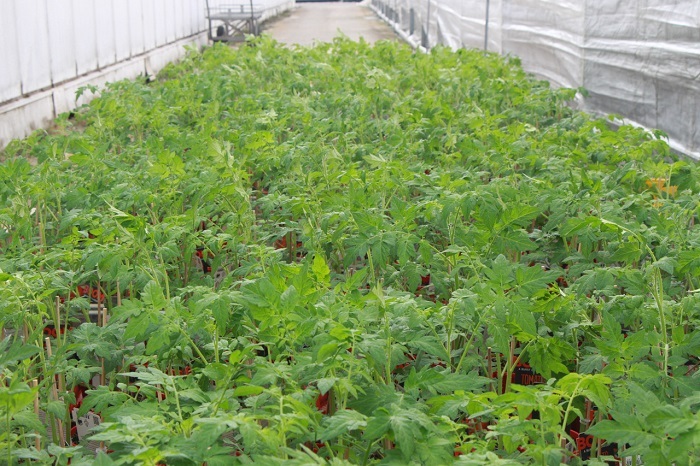 A world-class wholesale vegetable seedling producer and supplier of Greenlife plants including potted colour. 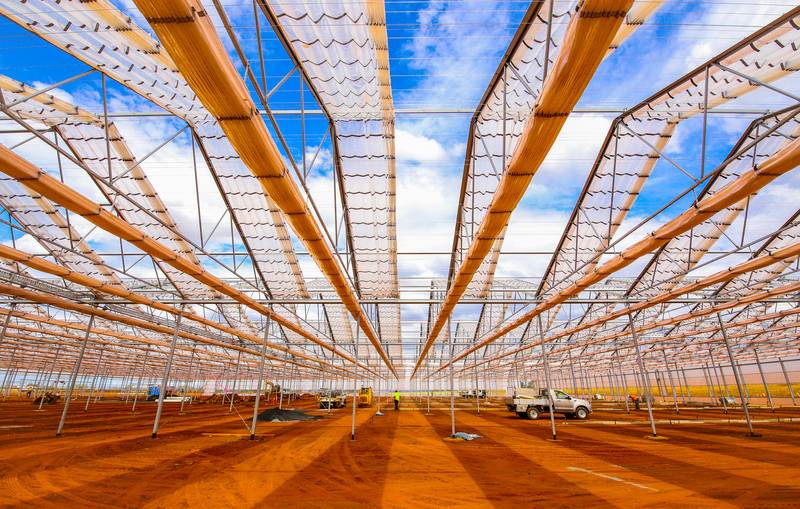 Boomaroo Nurseries is a world-class vegetable seedling producer, supplying over 300 million seedlings to growers around Australia. 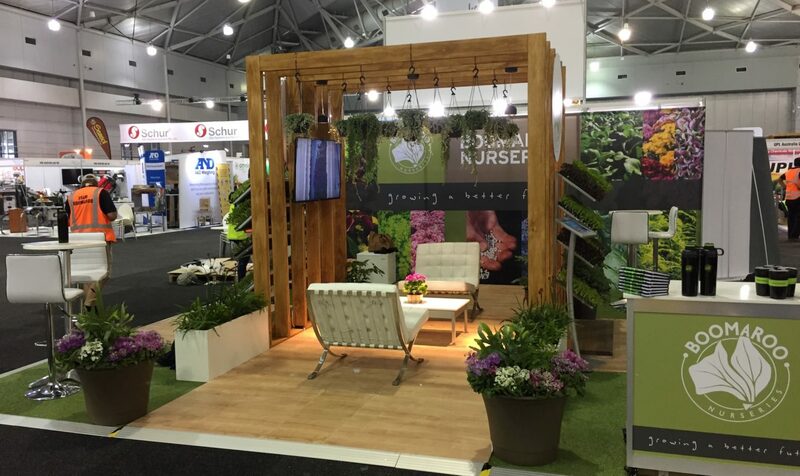 Boomaroo Nurseries specialises in Greenlife products, including potted plants and potted colour (ornamental flowering plants). Boomaroo tomato season in full swing. 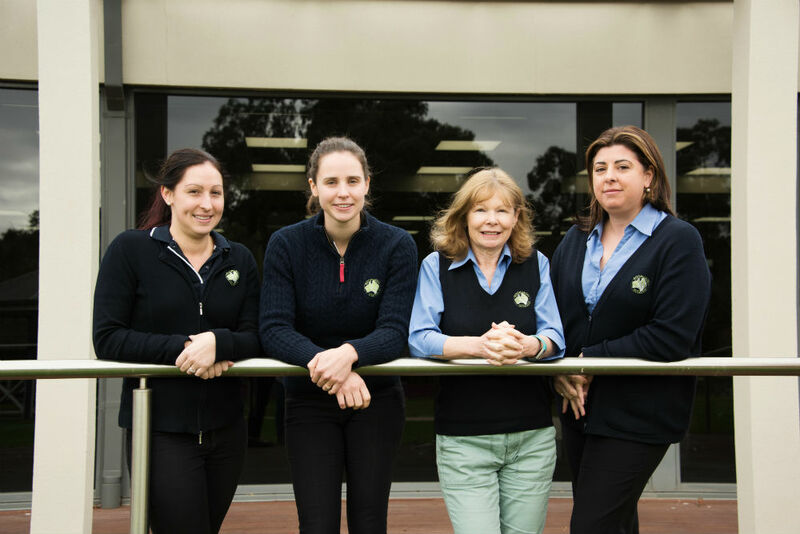 Supporting women in horticulture is about providing opportunities for women working in horticulture to share their experiences and diverse range of skills. 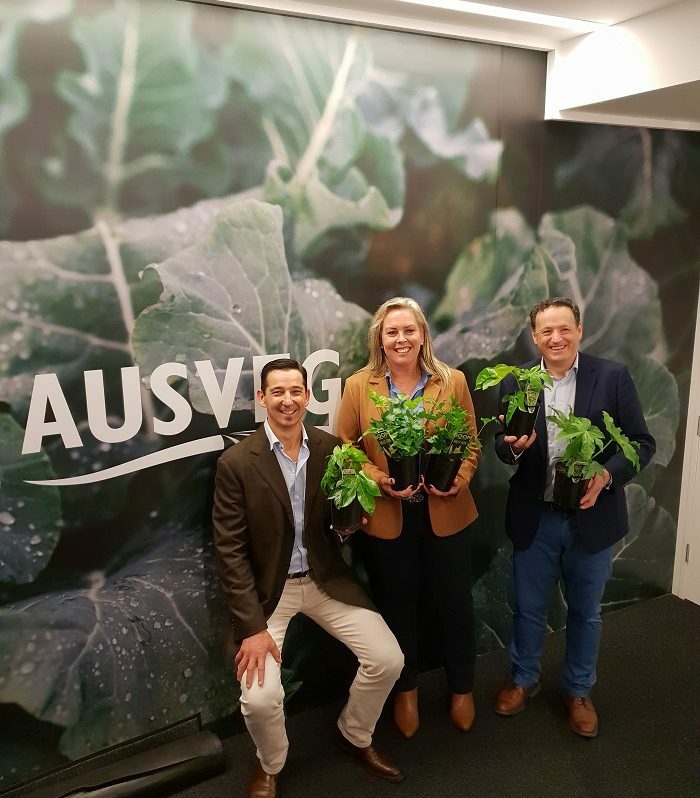 Boomaroo Nurseries had a strong presence at the Hort Connections event, alongside other members in the horticulture industry.